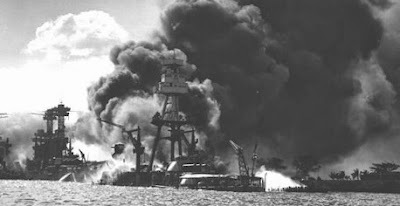 Imperial Japan's infamous attack on US forces in Pearl Harbor, Hawaii 72 years ago today killed thousands and expanded WWII greatly. 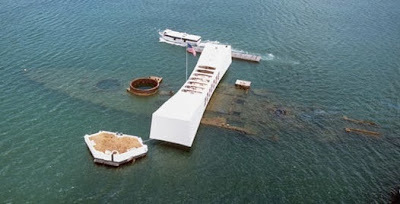 But it was such a surprise and so devastating largely because of unconcerned, inattentive, and incompetent intelligence, military, and government authorities, much like 9/11 sixty years later. Let that be the ultimate lesson: visionary leadership, eternal vigilance, and creative ability are all three together paramount for civilization to survive the forces of malice and perfidy and indeed thrive towards human greatness, overcoming the evil irrationalities of colonial imperialism, religious fanaticism, and political collectivism.